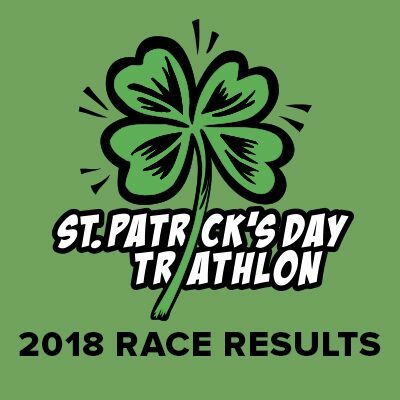 2018 Shannon Brewing Co. 5K Race Results! 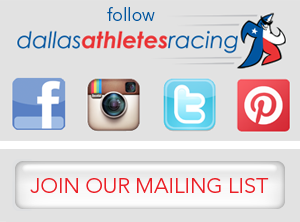 Congratulations Runners! 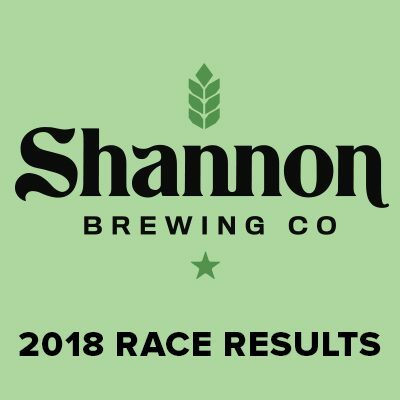 We hope you had a great time at the 2018 Shannon Brewing Co. 5K! Your results are in! Check out your results here!